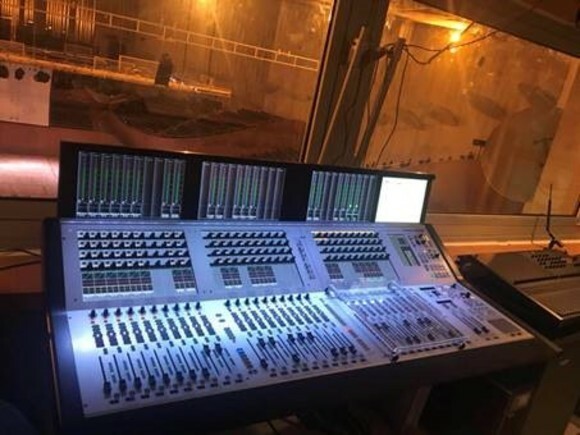 At this years Eurovision Song Contest in Oslo, main broadcaster NRK are employing 4 Vista 8 consoles for the main show audio. 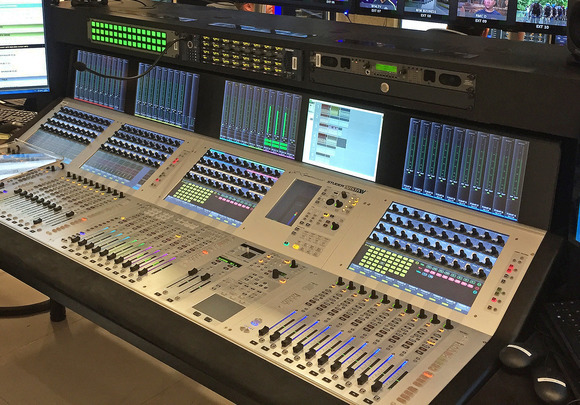 NRK's HD-1 truck will perform the main broadcast to air mix, with OB-Team's HD-2 truck performing full back-up for the on-air mix. . 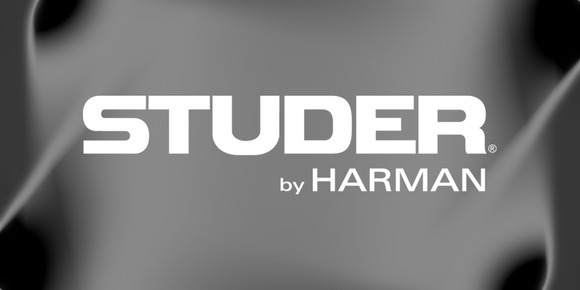 Meanwhile, NRK are providing 2 of their audio trucks which will create and feed the show/artist mix to the main HD truck, for mixing with VT, ambient mics, commentator feeds etc. Rehearsals and semi-finals have reportedly gone extremely well, with great comments about the sound provided by the Vista mix.